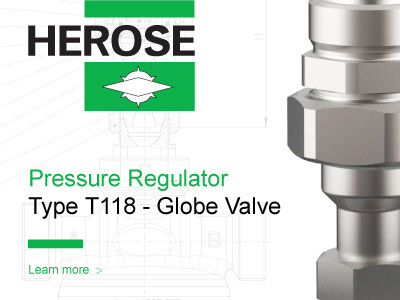 HEROSE Globe valve with check unit type T118 permits a safe and quick repair on the regulator without having to interrupt the process and take the system out of operation. Check out the fact T118 Sheet. 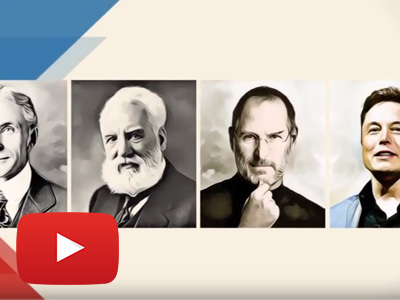 Wika journey from being small to international presence and continue to strive better, please click the video here. 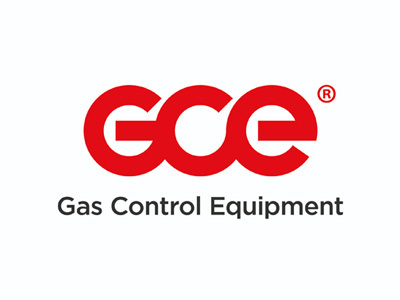 GCE Druva, the next generation of manifolds, pressure regulators and shut-off valves for industrial applications comes with its own product configurator. 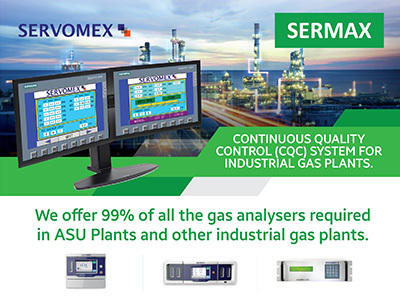 In just a few steps you can now put together your optimal gas supply system. 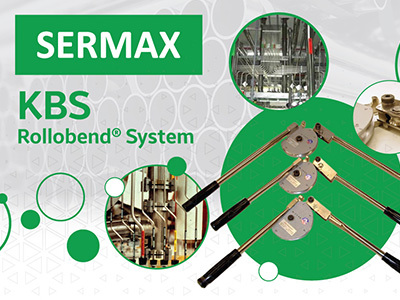 Thanks to their modular and compact design, our new manifolds are the perfect solution for every assembly situation. 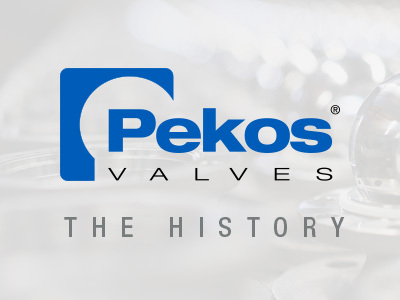 To learn the history of Pekos, please watch the video here. 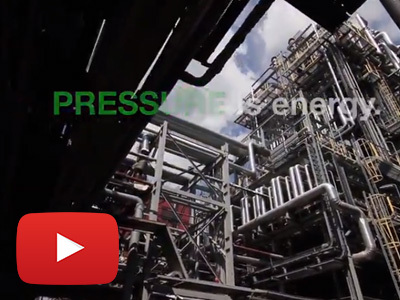 HEROSE offers the complete product range for handling LNG cater all valves for small-scale-LNG applications installed to realize clean fueling concepts on at sea and on the road. 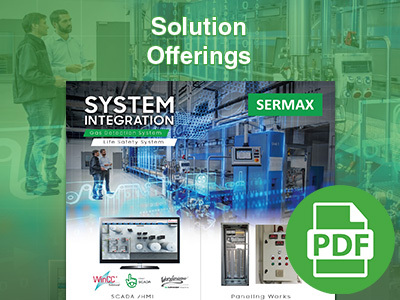 Sermax Automation is able provide our engineering services in a total solutions that encompasses SCADA/HMI, PLC, Paneling work and Process Automation. 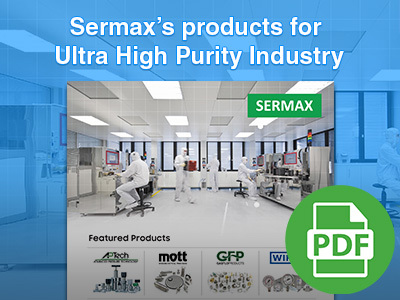 Sermax has been distributing the leading brands in the market for Ultra High Purity industry since our inception. 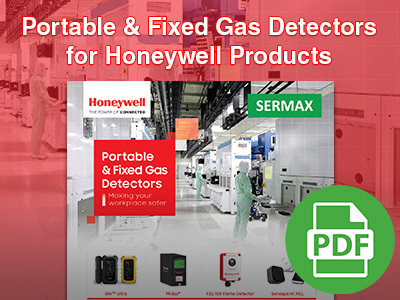 Sermax is the authorized distributor and solution providers for Honeywell Portable & Fixed Gas Detectors in Malaysia. 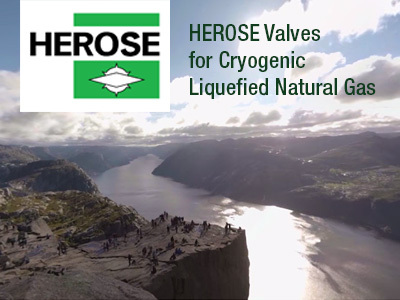 Herose with 140 years of experience in the valves manufacturing keeps quality as its highest priority. 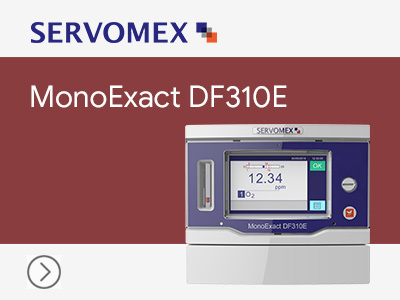 INOXCVA started in 1992 as a cryogenics storage providers in India and now have its presence in the worldwide. 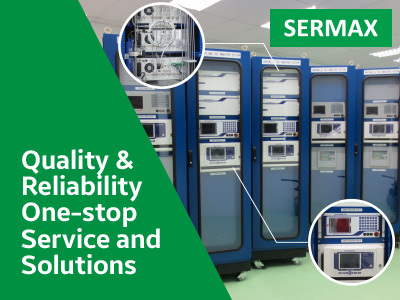 Sermax is able to provide engineering solutions catering to your needs when using SERVOMEX products ranging from assembling Gas Cabinet, Packing, Delivery, Installation & Commissioning. 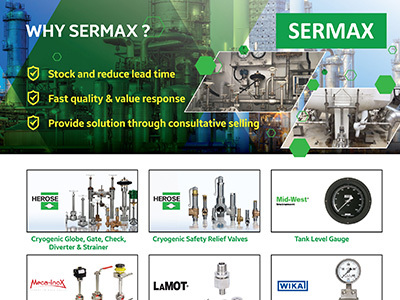 Sermax has been distributing the leading brands in the market for Cryogenic & Gas industry since our inception. 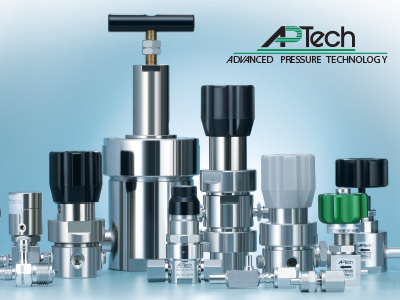 To understand the range of Midwest products offering which is a leader in Differential Pressure Gauges/switches, Pulsation Snubbers, Pressure Limiting Valves, Averaging Pitot Tubes Portable Flow Measurement and Backflow Prevention Device Test Kits, please click the video here. 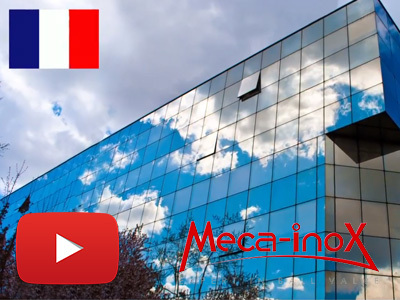 To learn the history of Meca-Inox, please click the video here. 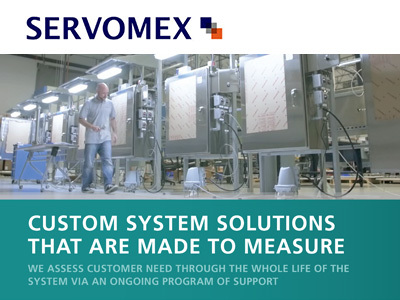 Check out the SERVOMEX ’s latest news in Industrial Gas, Issue 2 2018. 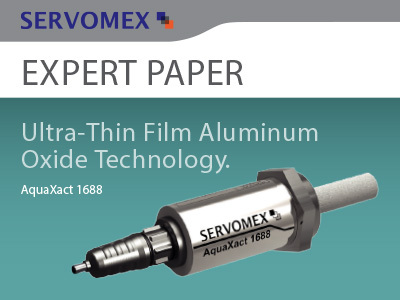 Rediscover the SERVOMAX AquaXact 1688 Moisture Sensor since its launch in Jul 2017. 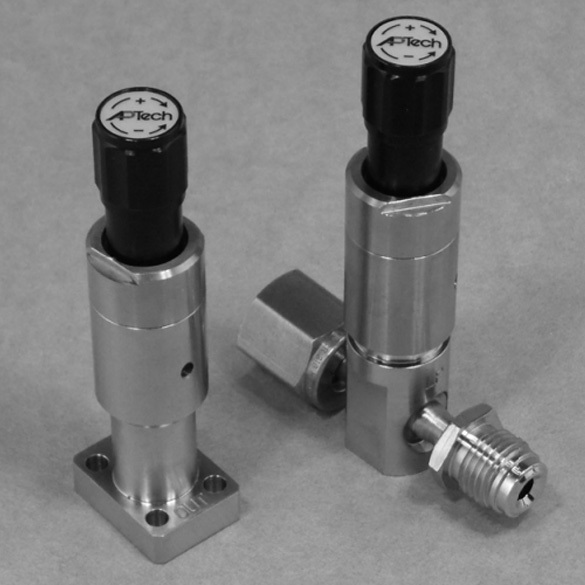 Want to know how Mott can be used in your industrial applications, click here to learn more. 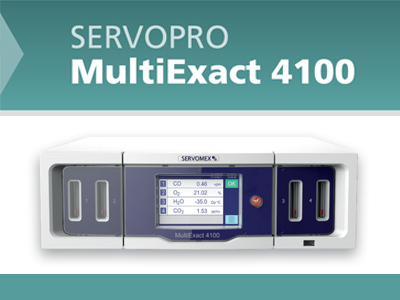 Check out the improved features of SERVOMEX SERVOPRO MultiExact 4100 here. 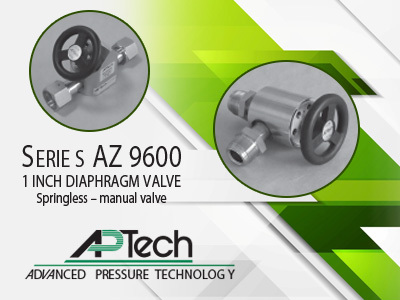 Check out the details of the new product offering of APTech - 1 INCH DIAPHRAGM VALVE Springless (manual valve) here. 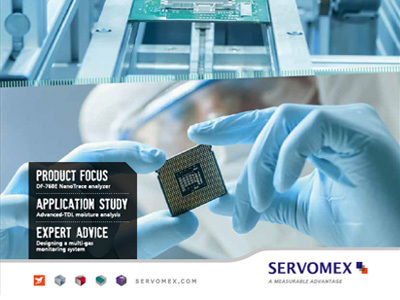 Check out the new product guide on what Servomex can offer for your applications in 2018. 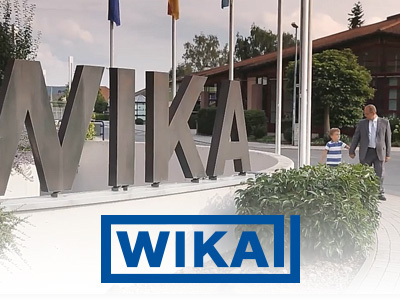 To understand the brief history of Wika, its products and application, please read the Wika Brochures here. 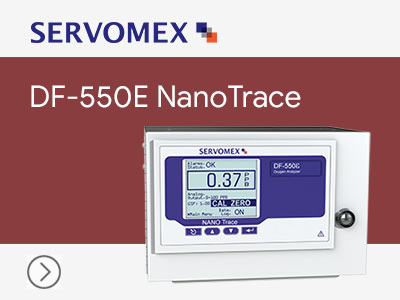 Click more to understand the brands we represent and the one-stop-solutions catering to your specific need. 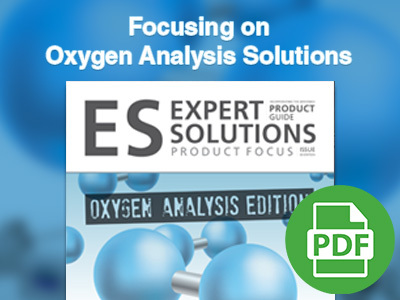 Choose your AP Tech products from the condensed catalogue & guide to suit your applications. 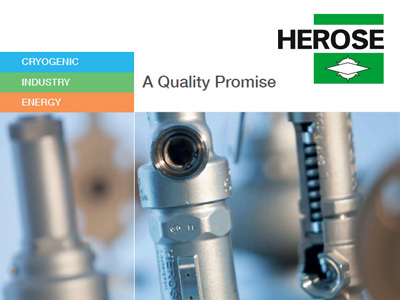 To understand the range of Herose products and application, please read the Herose Brochures here. 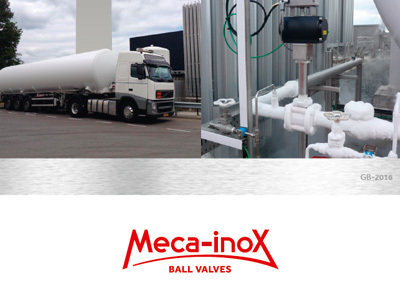 To understand the what Meca-Inox can offer for the Industrial gas solutions (Cryogenics & Non-Cryogenics), please read the brochures here. 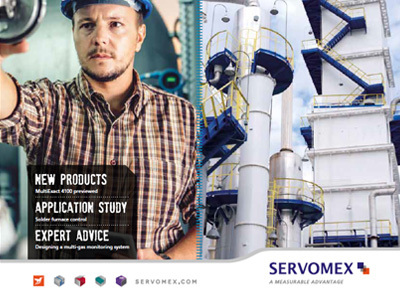 Want to check out what Servomex’s latest news in Industrial Gas, do read out its Industrial Gas – Issue 1 2017. 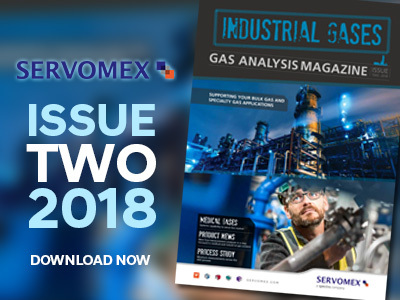 Want to check out what Servomex’s latest news in UHP Gas, do read out its UHPGas – Issue 1 2017. 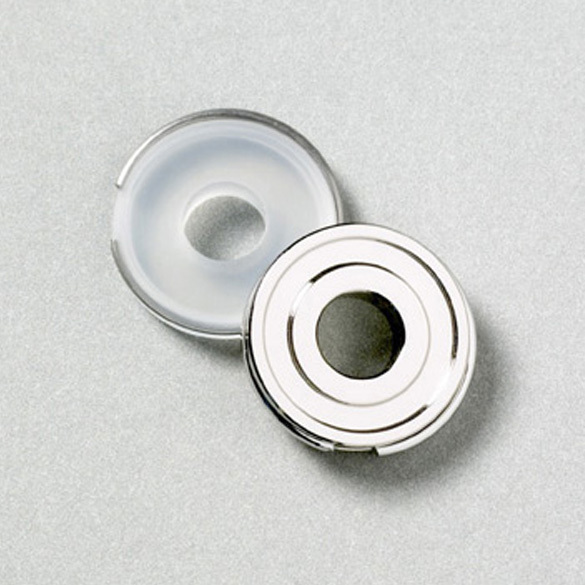 GFP GasFlo DISS Gaskets has been our best seller product since the inception due to its high quality and affordability. 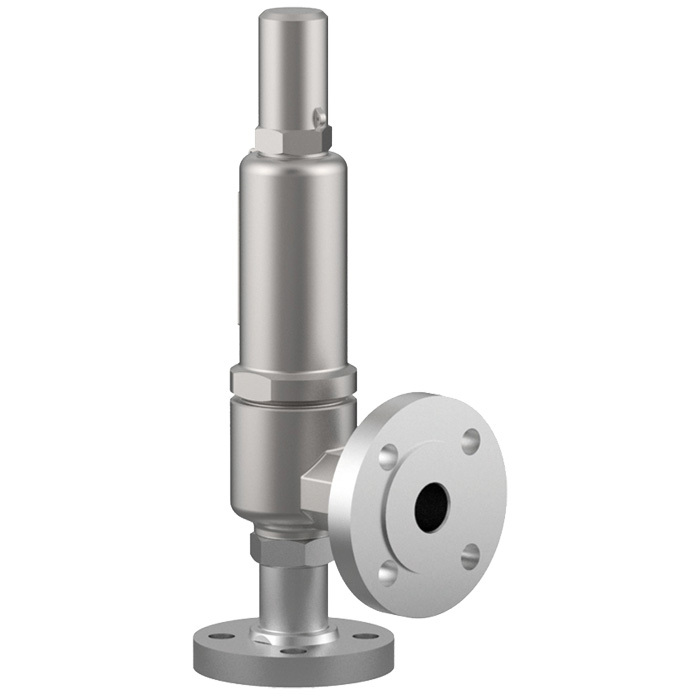 ARM Bulk Gas Solution is able to cater the specific purity requirements at the pressures and flow rates. 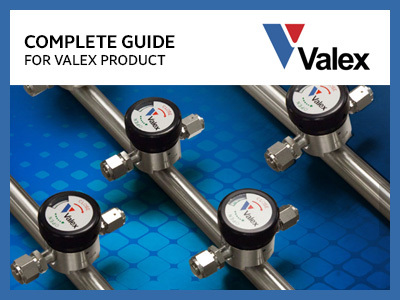 VALEX strive to meet the highest quality in the production, the valves are subject to numerous QC checks, including receiving-inspection, in-process-inspection, and sub-component-inspection - before they make their way into a Class 5 cleanroom. 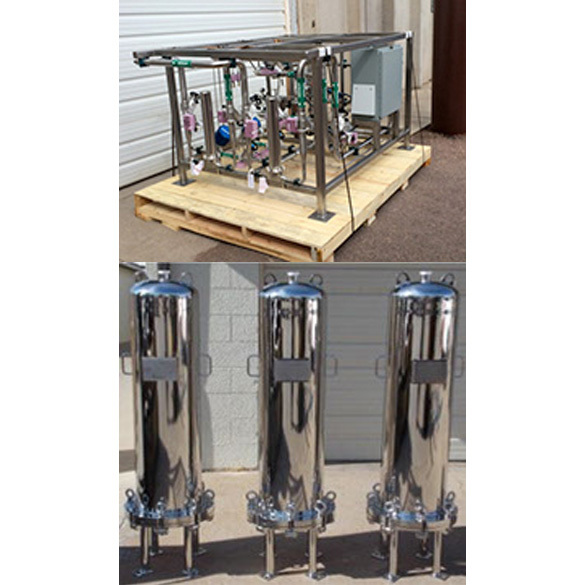 It is further cleaned using 18-megohm DI water and high-purity nitrogen, then assembled, and 100% helium-leak tested. 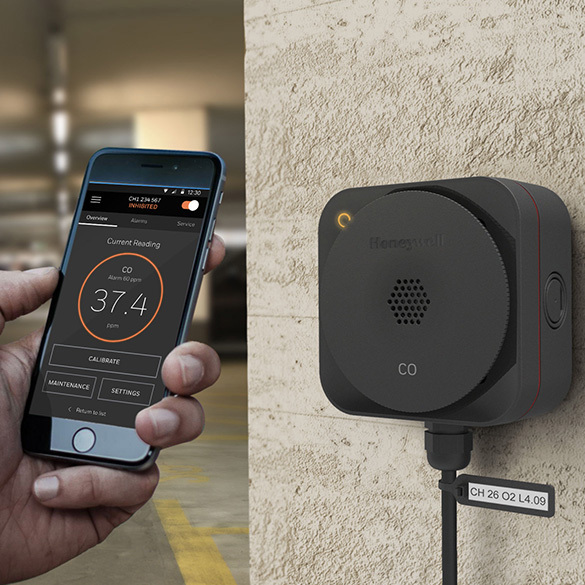 Honeywell XCL is a fixed point gas leak detector that is designed to meet the needs of commercial and light industrial applications. 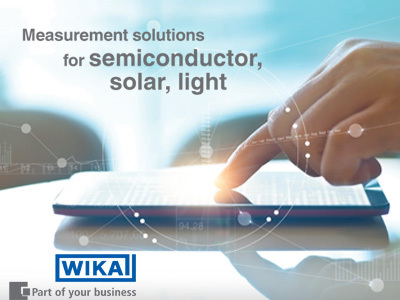 It is designed to meet the same dimensions as our single switch design, the new WIKA UHP dual switch gauge features two independent, field configurable switches to provide maximum versatility. 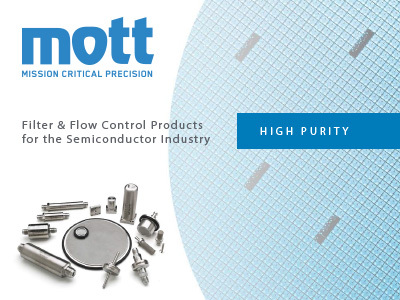 Introducing Mott’s exclusive all fiber metal media. 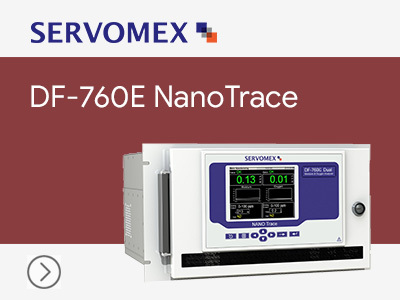 It offers a high filtration efficiency of particles down to 0.0015 µm. 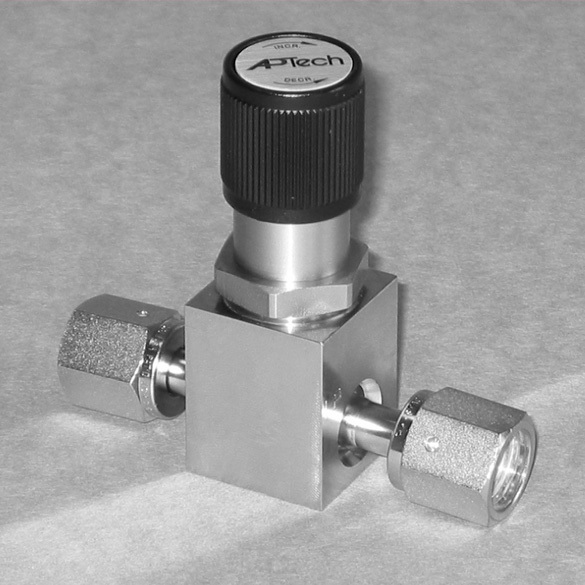 APTech Ultra Compact and Ultra Clean designs. Smaller foot print where space is a limit. 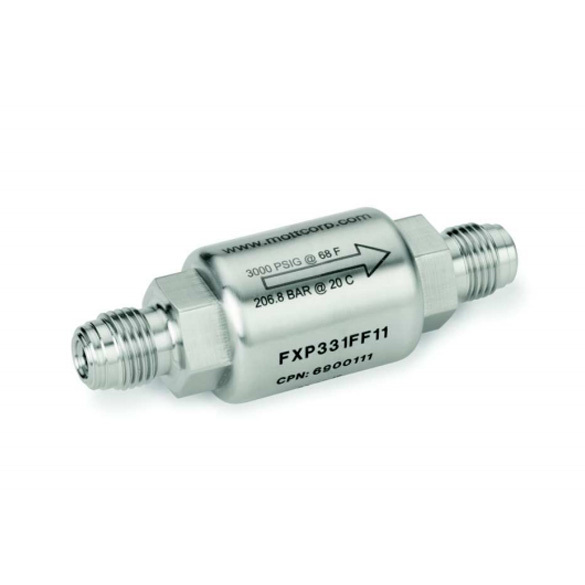 Slip on flanges for safety valves: HEROSE Type 06850 This model enables a standardized connection variant for slip on flanges for installation on threaded safety valves. 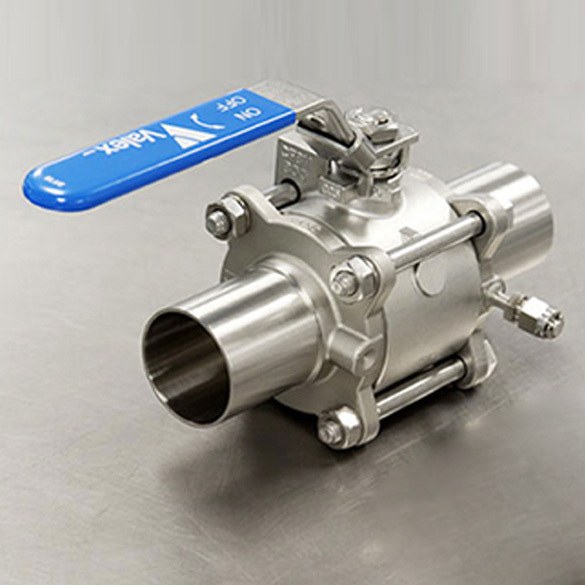 The GENERANT GDR Series Regulator provides reliable and precise pressure control in the most demanding applications. 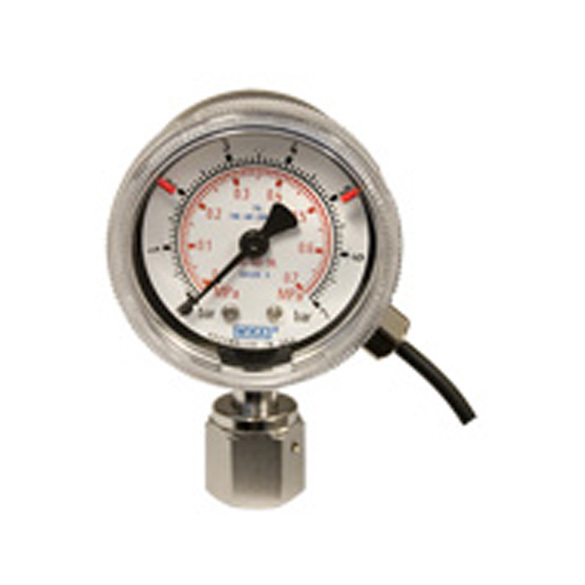 Mid-West Precision Differential Pressure Gauge & Switch for pressurized Cryogenic/Liquefied Gas Tank Level monitoring. 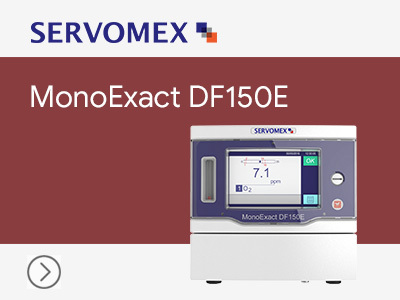 It can operate at low differential pressures for up to 1500 PSI of line pressure.